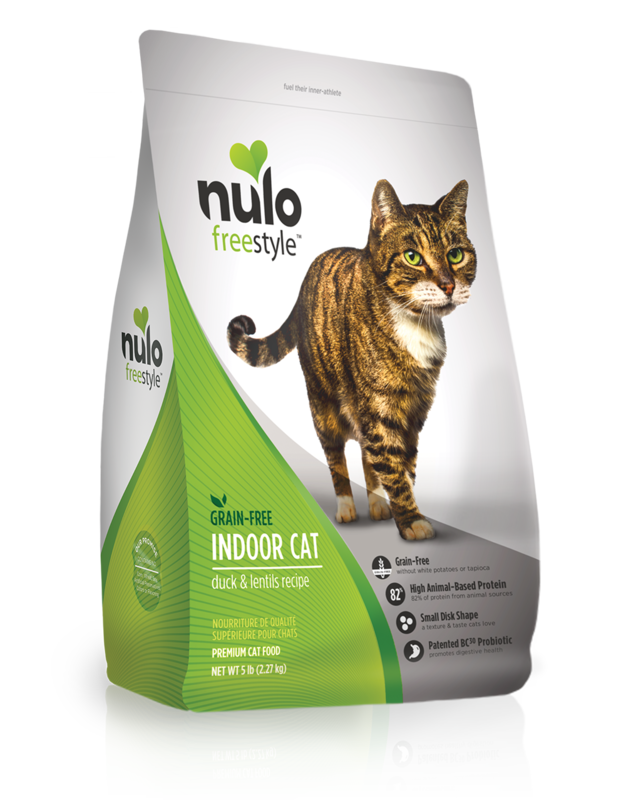 Specially formulated to be grain-free with the right balance of animal-based proteins, fats, functional fibers and other special nutrients to help indoor cats stay sleek and fit. No potatoes, rice, or tapioca. FreeStyle Indoor Cat Duck & Lentils Recipe is formulated to meet the nutritional levels established by the AAFCO Cat Food Nutrient Profiles for all lifestages.